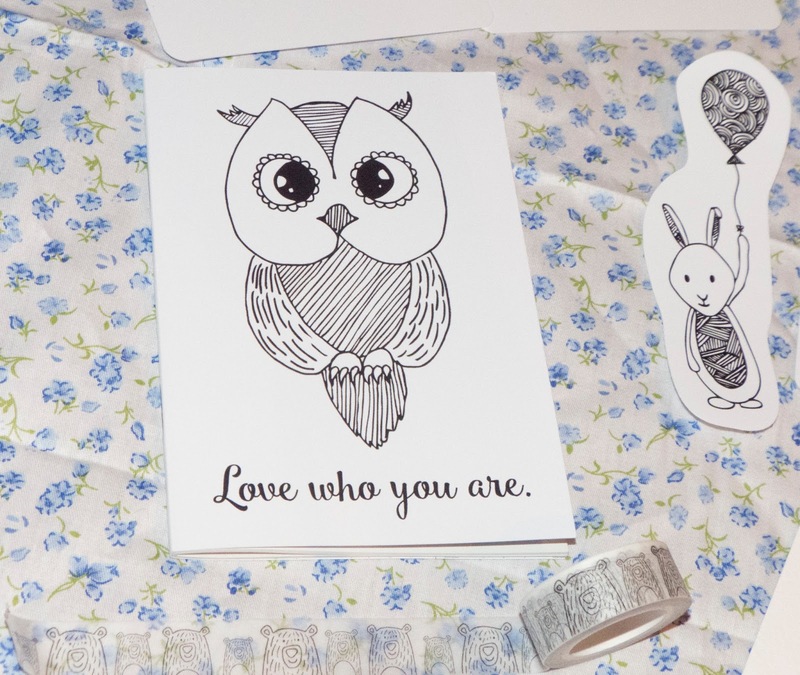 If you didn't know I'm a massive fan of fun, cute stationery. I could happily spend a fortune on pens, notebooks, highlighters and so on. So when #paperhaul sent me one of their boxes I was over the moon. 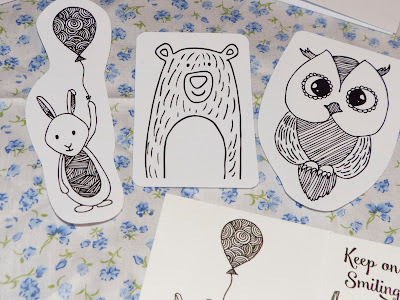 #paperhaul is a monthly subscription box of cute stationery, if you want to check them out I'll leave the link here. 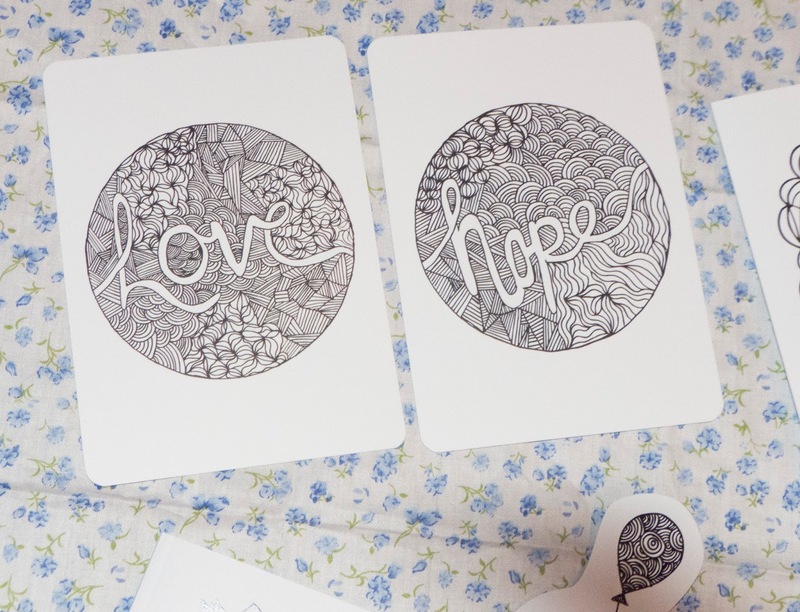 Each month #paperhaul team up with a different artist and this month it Jodie Goolding. The box contained: a pack of three stickers, a roll of washi tape, a notebook, three mini cards and envelops, two postcards and one larger card. 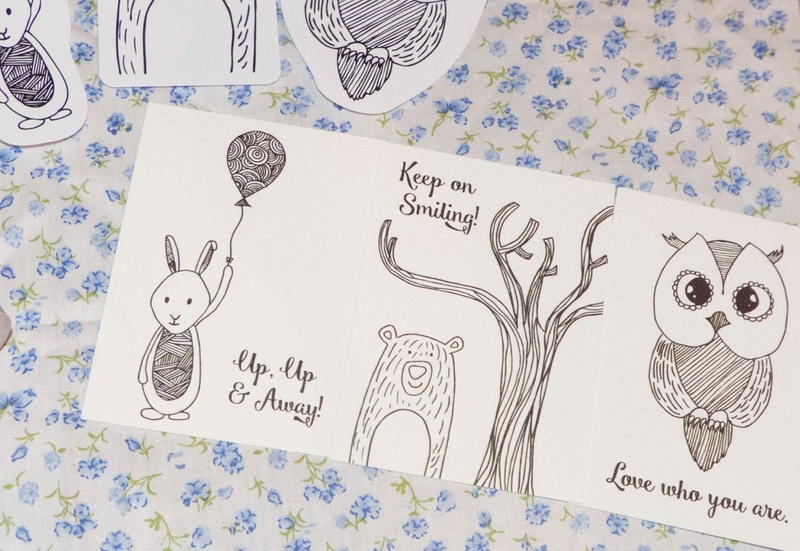 So firstly can I just say how amazingly cute all of the products were, I love the little bear, owl and rabbit. 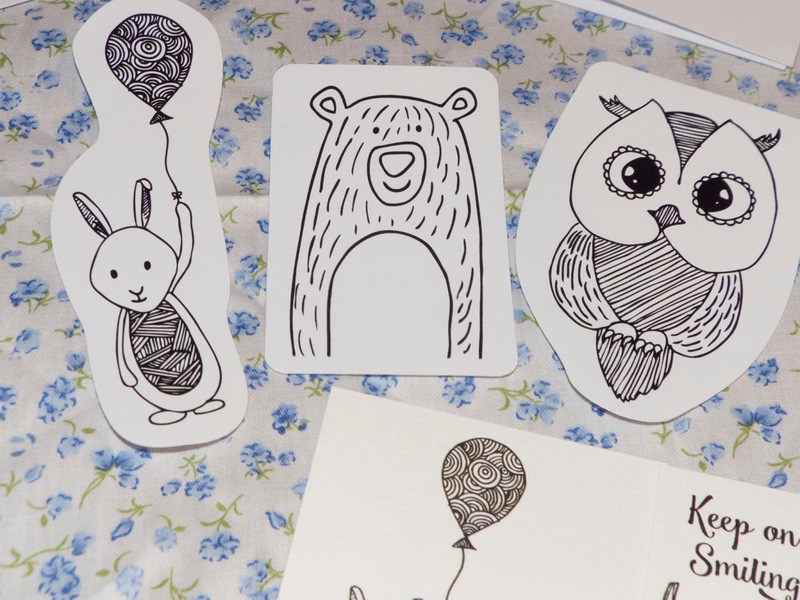 This box is perfect for those who adore sweet animals (so everyone) and for younger stationery fans. I love how the stickers were quite big and such sweet designs. You could use these for a number of different things but I think I'm going to use them to decorate my scrapbook or maybe my sketchbook. 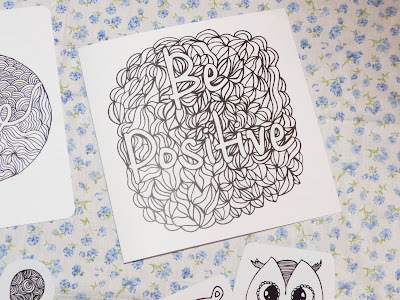 The three mini cards had the same design as the stickers but with added sweet little motivational words. These would be great to give someone just to let them know you are thinking of them. I loved this little notebook and I loved the saying on it "love who you are" is definitely something I should live by more. I'm going to keep this in my bag for when I have ideas to jot down. 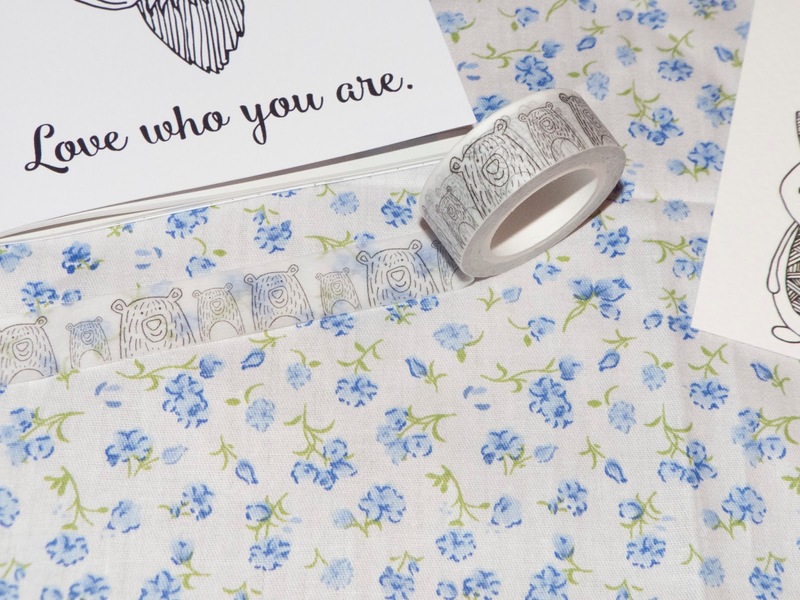 OK this may possibly be the cutest washi tape ever! I love the little bears on it and it's going to look great when I use it in my scrapbook. The larger card and post cards were a different design not as sweet and innocent but still super pretty. 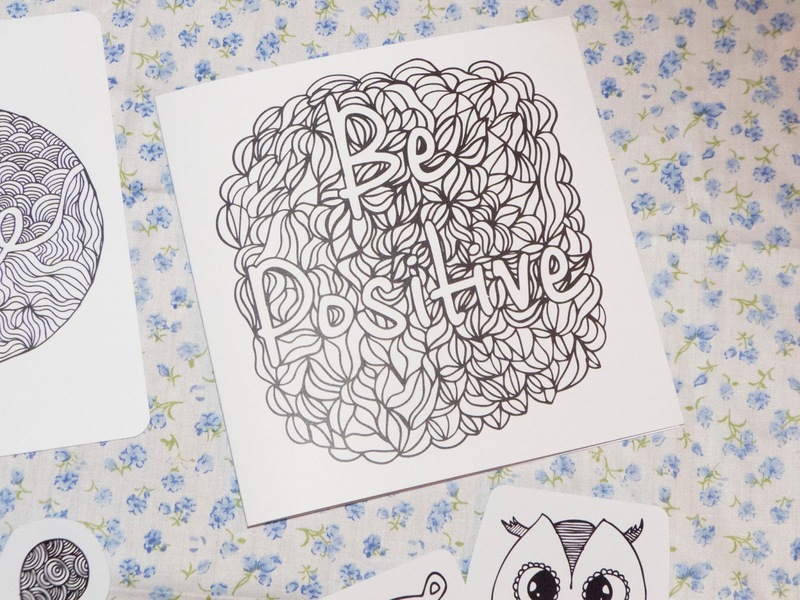 What I love most about these is that, if you wanted, you could colour them in yourself. I'm thinking about framing the two postcards. All these products are cute and really good quality, I'm really pleased with everything I got and can't wait to use them. 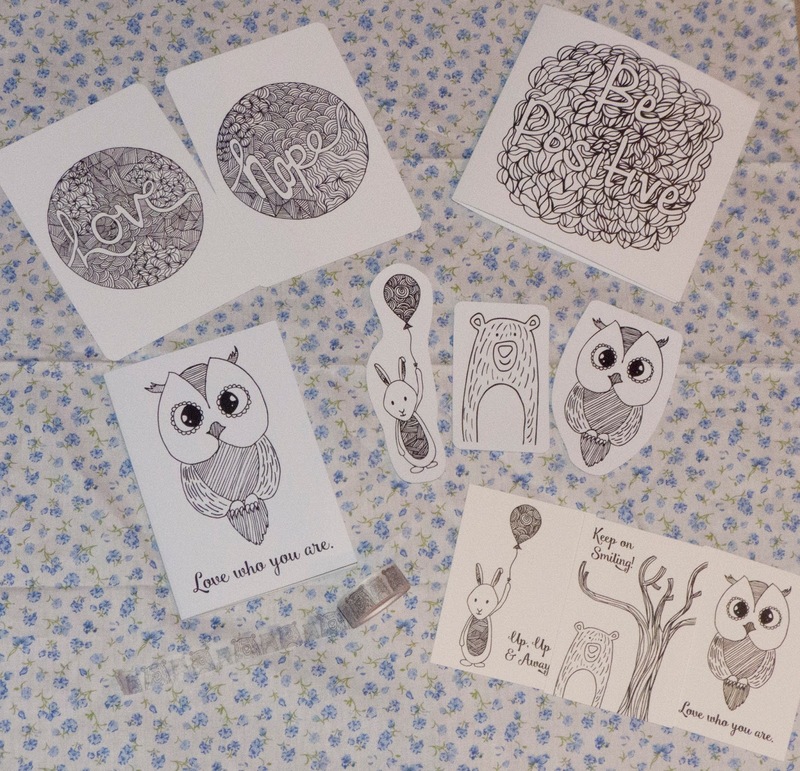 A huge thank you to #paperhaul for sending me these goodies, they are gorgeous! I hope you enjoyed this post, do you love stationery? 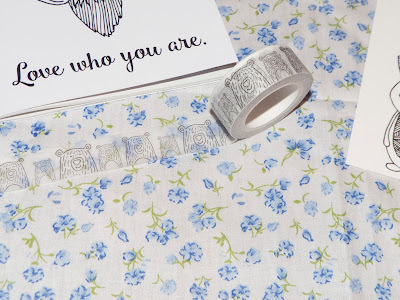 Have you ever had a #paperhaul box? Thank you! I'm glad you like it :) I know its all so cute, I can't wait to use it. Thank you for dropping in!